C16, with alterations in 1670. A notable house built of wrought granite. 2 storeys. 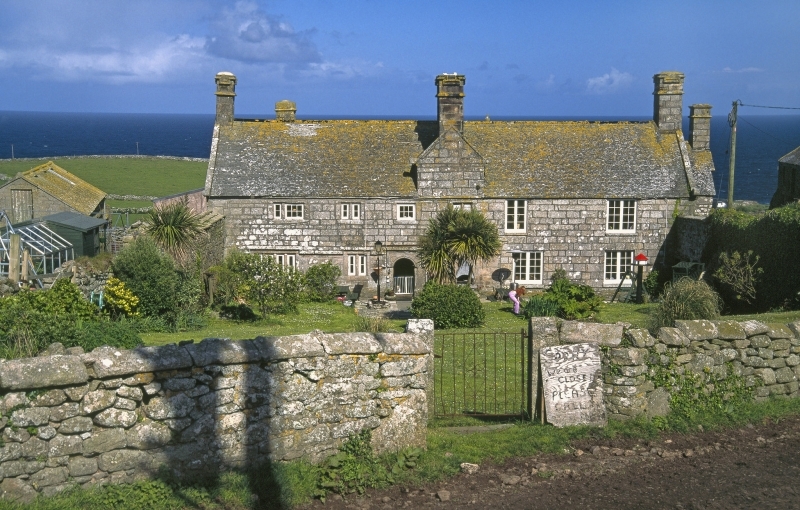 birthplace of Dr Borlase, the eminent Cornish antiquary in 1695.
ft to 15 ft approximately, parts with granite coping.